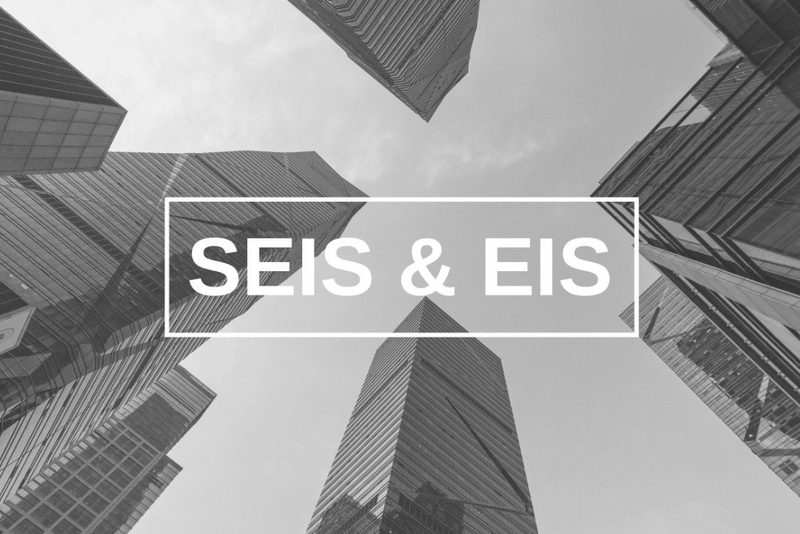 EIS and SEIS are very similar in many respects, but there are some important differences you should be aware of. 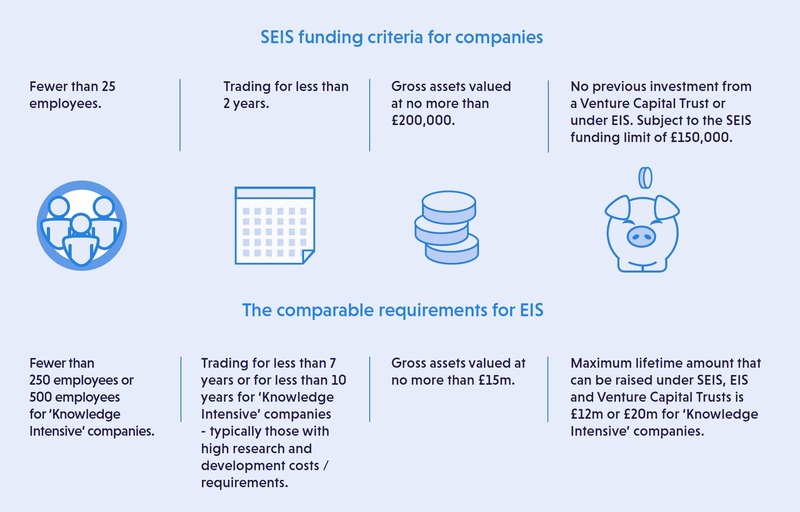 EIS and SEIS serve the same essential purpose: to be a conduit for early-stage investment into high growth potential, smaller and younger UK companies, where there is widely regarded to be a ‘finance gap’, meaning many promising businesses can struggle to obtain growth funding. 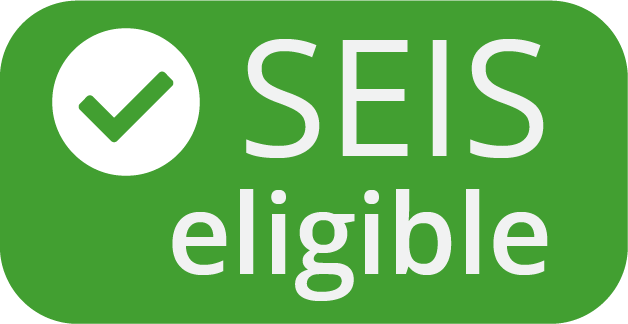 The key difference between the two is that SEIS is explicitly targeted at start-ups and very early-stage companies, while EIS can be used by larger and more mature companies – though these are still relatively small and young in the context of the business and corporate landscape in the United Kingdom. 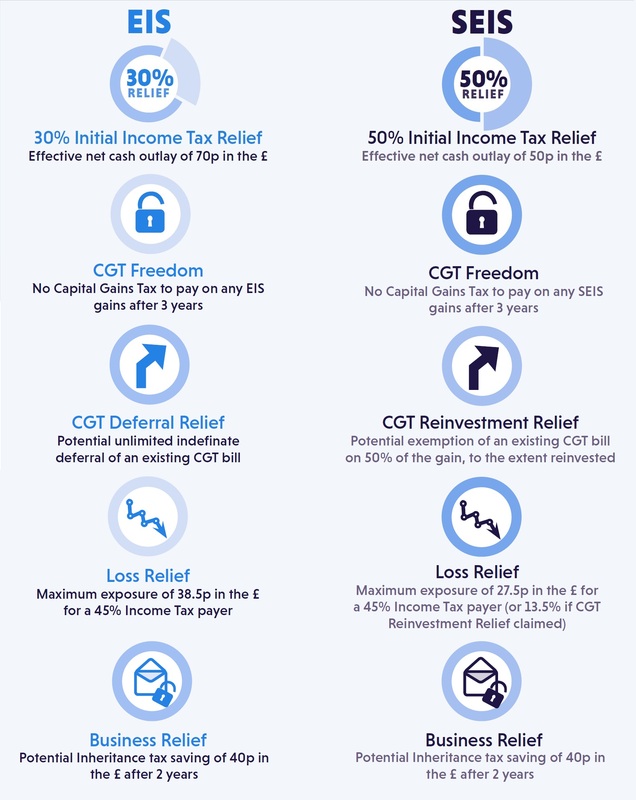 If you are interested in a more detailed analysis of these Tax Relief Schemes, please read the guide: EIS and SEIS Tax Reliefs in 2019 | The Complete Guide for Investors. 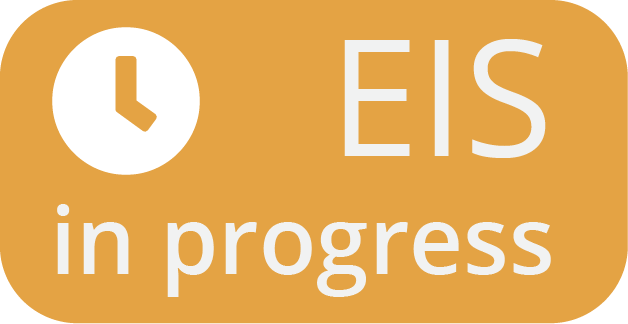 With little time remaining from the current tax year, maximising EIS and SEIS allowances is at the forefront of a lot of our investors' minds. 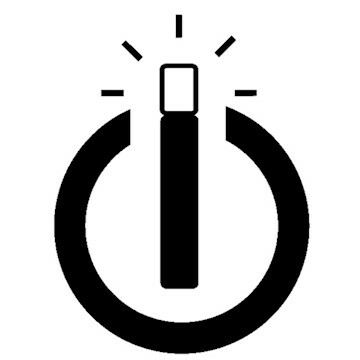 If you want to find out more about tax relief and the investment opportunities on our platform, click the button below and an Investor Relations Associate will be in touch with you. The Air Miles of the restaurant world. 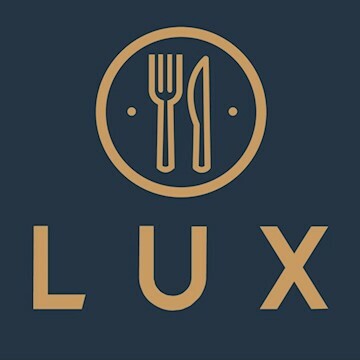 LUX offers corporate diners the opportunity to earn luxury rewards, by simply dining in their favourite restaurants and bars. 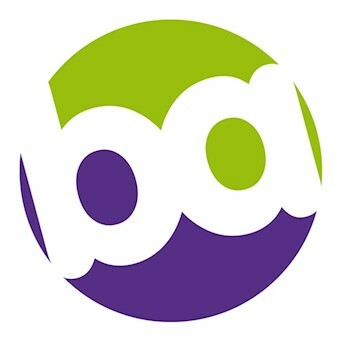 Business Agent aggregates, compares and rates equity and debt crowdfunding investment pitches and the platforms they are marketed on. 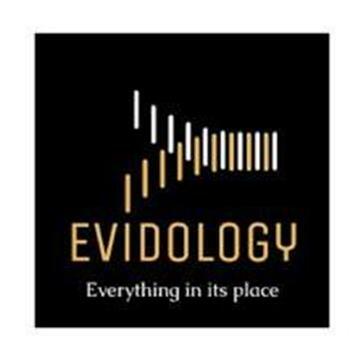 We make it easy for investors and lenders to find opportunities. 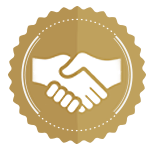 Model Office empowers professional practice and reduces compliance costs and time through benchmarking financial firms against regulatory rules. 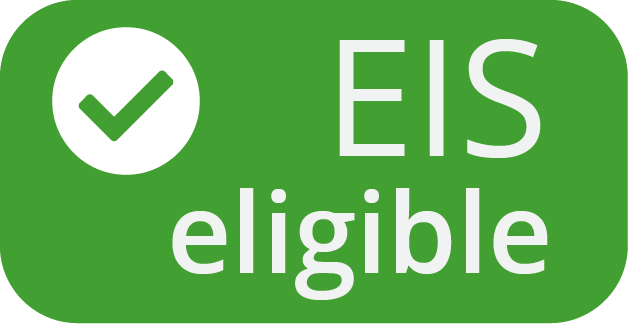 Please note: The availability of any tax relief, including EIS and SEIS, depends on the individual circumstances of each investor and of the company concerned and may be subject to change in the future. 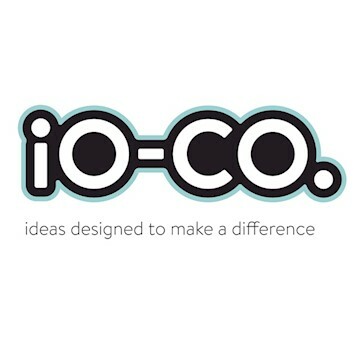 If you are in any doubt about the availability of any tax reliefs, or the tax treatment of your investment, you should obtain independent tax advice before proceeding with your investment. Please visit the HMRC website for further information on tax relief.